This then, is the unique story of a group of friends who came together through the energy of the rave and then proceeded to tear up the rulebook. A band who came from the safe environment of a huge and vibrant youth movement and gradually threw off the shackles of expectation before emerging alone, standing proud with a sound and style which would influence musicians from all genres, artists, film makers, advertising people… the list is endless. 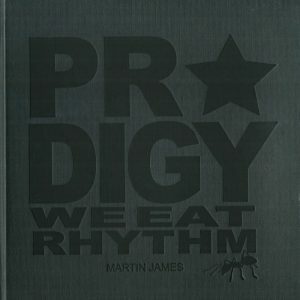 Like the greatest rock & roll bands The Prodigy exist as a group of one. They have no peers, they are unparalleled. 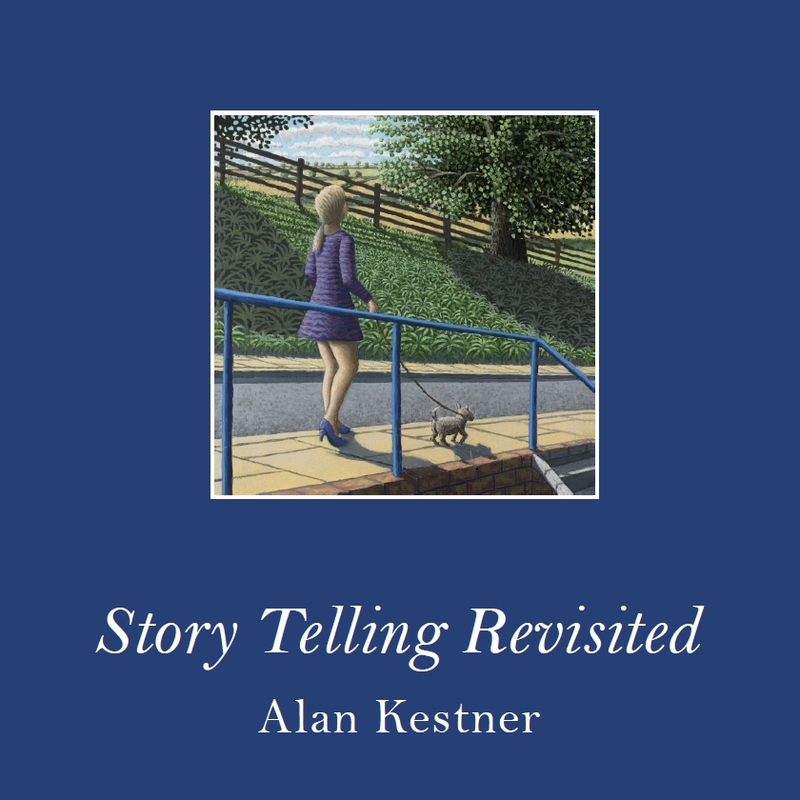 Alan Kestner produces paintings which are very detailed and superficially naive but which have sinister undertones. They tell stories which are open to interpretation. 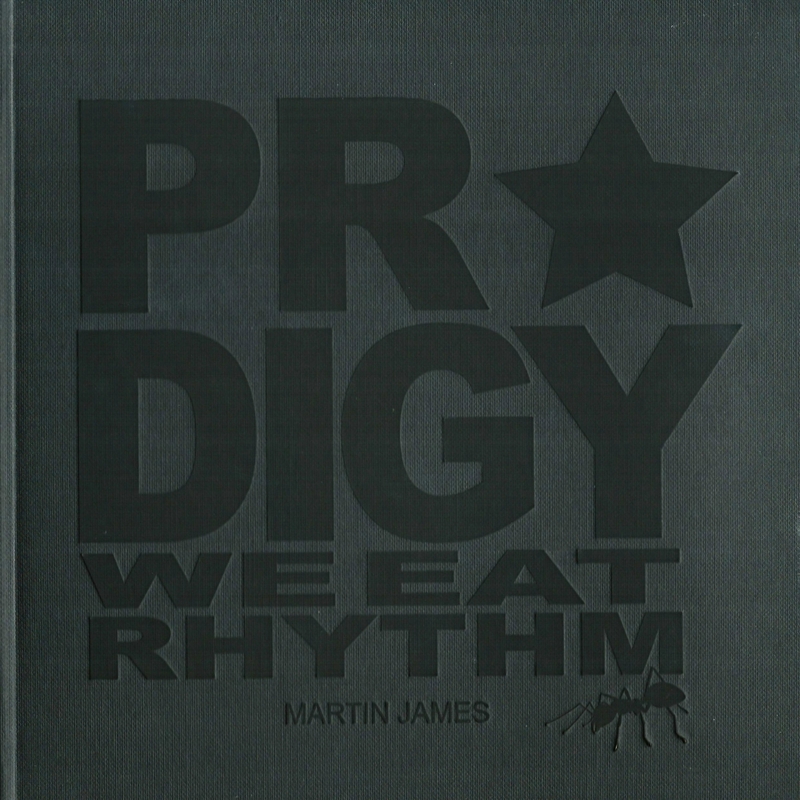 This book has been produced to accompany his exhibition at the North Wall Gallery in Oxford. Award winning journalist and boss of Louder Than War. In a 30 year music writing career, John was the first to write about bands such as Stone Roses and Nirvana and has several best selling music books to his name. He constantly tours the world with Goldblade and the Membranes playing gigs or doing spoken word and speaking at music conferences. 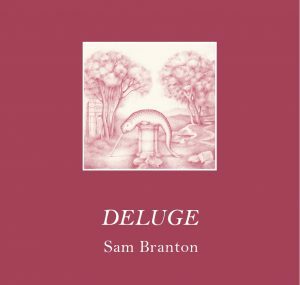 Deluge is a collection of miniature drawings which imagine the bizarre, comical and confused moments that could happen during the aftermath of a great downpour. Newly paired and mystified inhabitants are set against idyllic, pastoral landscapes – a whale hangs from a tree, waiting for his weight to break the branch; elsewhere, a horse, awkwardly struggles to escape from an inflated pufferfish; savage peacocks are tearing apart an octopus; and a baby elephant struggles to carry a beached whale back to the water. 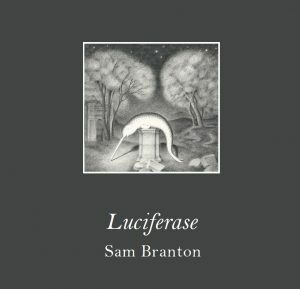 In Luciferase, Branton uses light from arcane phenomena to illuminate, and to catch off guard, what might be taking place if animals were left in the dark for too long. 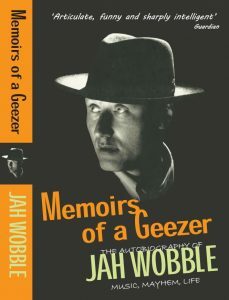 Mercury-shortlisted musician, former Public Image Limited bassist, punk rebel and genuine geezer, Jah Wobble spills all in his autobiography. This is Jah Wobble’s frank and entertaining insider view of the beginning of punk rock and life in the music business. Celebrated ups - PiL’s Metal Box and Wobbles 90s hit with Sinead O’Connor - are balanced with major downs - chronic alcoholism and marital breakdown. And if you ever wondered how Wobble got his name, the answer is here, alongside his refreshingly disrespectful opinions of the great and the good. Based in Sussex, Julian paints the landscape, coastline and urban areas in a style often described as 'contemporary realism'. He studied illustration and printmaking at the Eastbourne College of Art for 4 years (under the tuition of printmaker Robert Tavener) before embarking on a career in graphic design and illustration. Since 2004, when he had 2 paintings purchased by the House of Lords to complement an existing collection of period travel paintings, he has been painting and exhibiting in the UK and throughout Europe. He has been accepted 3 times to exhibit work in the Royal Academy Summer exhibition. In 2009 Julian worked on a project entitled ‘Sussex 365, A Year in the Life’ which comprised 365 Sussex paintings. 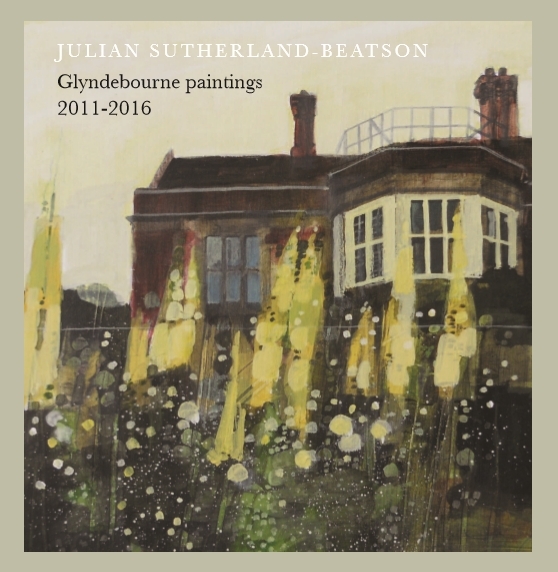 He was invited to show this work during the 2010 Glyndebourne Tour and then returned the following year, creating a a painting every day throughout the Glyndebourne season which were then exhibited in the Stalls Gallery. 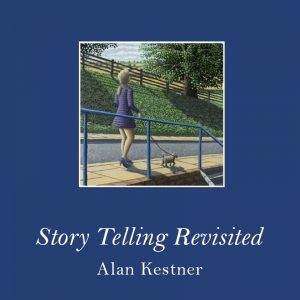 He has returned each summer since then, continuing the ‘daily painting’ tradition and this book features a number of his favourite paintings made during that time. What a beautiful book! I love the combination of poems and illustrations, and the whole thing is immaculately produced. 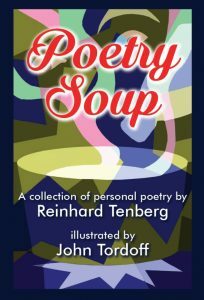 I enjoyed the mix of humour, observation and reflection: the poems are so varied. I had to smile at 'Senior Citizen's Prayer'. 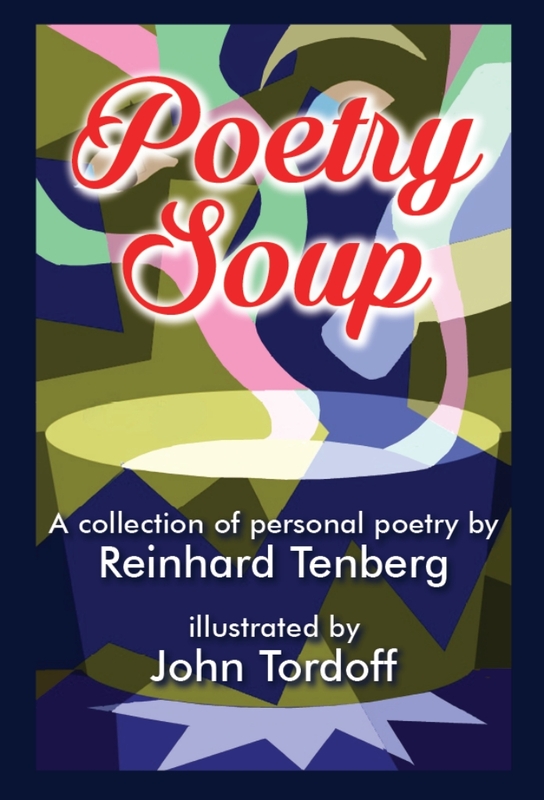 Other poems were touching: 'Through the looking glass' and 'Bones in a box', for example. The illustrations are colourful, stylish, witty. 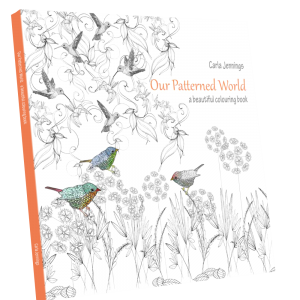 All in all a wonderful book, with proceeds of sale going to the United Nations Children's Fund (UNICEF), a most deserving cause. 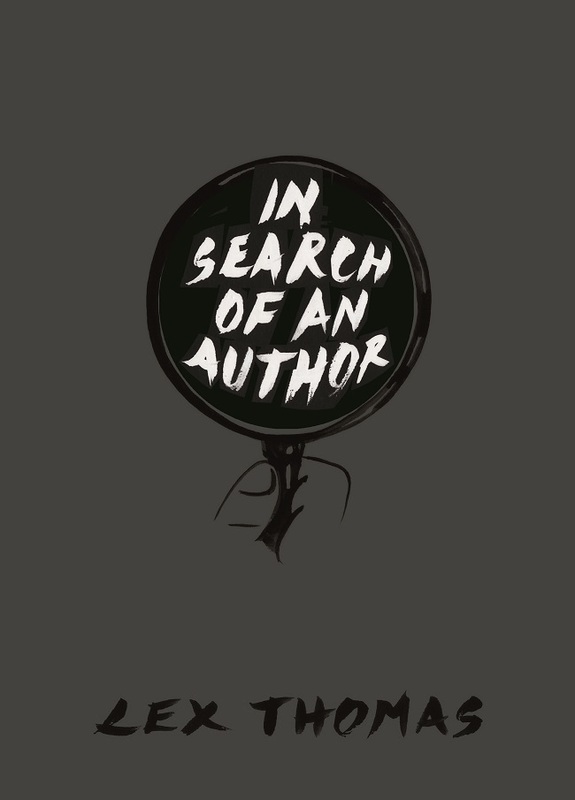 In Search of an Author is a collection of fluidly drawn vignettes reflecting on the nature of belief and the stories we tell ourselves. Artist Lex Thomas examines unexplained natural phenomena such as the supernatural and paranormal as well as magic, cults and UFO religions. The title acknowledges the playwright Pirandello, credited with breaking through the 'fourth wall' with his creation of Mirror Theatre. 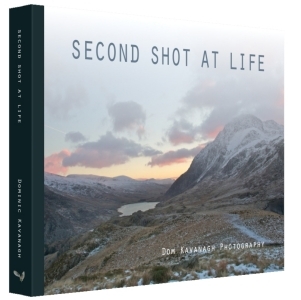 A double lung transplant during the summer of 2014 was the inspiration for this book which brings together some of my most treasured memories in a collection of wildlife and landscape photography intended to capture the essence of what makes life so precious. As my own life neared expiry due to respiratory failure following 47 years of damage caused by cystic fibrosis, I returned to painting to reflect on what I would miss most and to celebrate subjects and scenes which are great for the soul and which reminded me of what we all have around us that we should be grateful for. 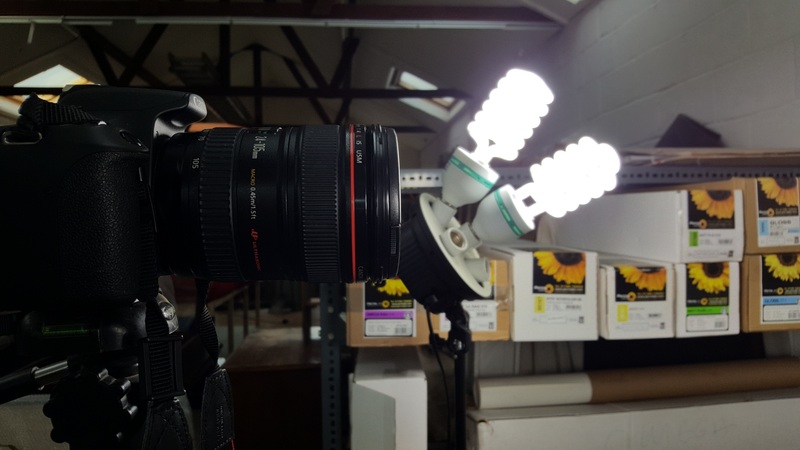 After a successful transplant, my painting continues and my photography resumed. Beavering away from my man cave nestled at the end of my garden in rural north Shropshire, surrounded by woodland and its evocative sights, sounds and smells, I have been inspired by the natural world to give something back, in the shape of this fundraising book, for the gift of organ donation so selflessly offered to me. Acceptable file types: jpg, jpeg, png, gif, tif, tiff, PDF.